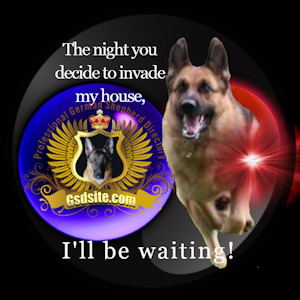 The German Shepherd breed is the world's top guard, police and military dog. Known for working overtime, this dog often goes beyond a nine-to-five workday. Besides being a leading working dog, the German shepherd is an excellent family pet and leading show competitor. Also called Alsatians in some parts of the world, the German shepherd dog is a large-sized breed originating in Germany. The German shepherd breed was first developed for sheepherding. Because this breed is known for its loyalty protective nature, intelligence and strength, it's one of the most common registered breeds in the world. Although they weren't yet called German shepherds, dogs of this type have been popular since ancient times. Early man depended on dogs with superior vision, hearing and running abilities, and gave these dogs food, shelter and protection in exchange for their hunting skills. However, as man advanced from nomadic wanderings, he needed these pastoral dogs for protection from predators, as well as hunting and herding skills for tending flocks. As transportation and communication improved, societies for owners of herding dogs formed to help owners breed dogs and keep records. Societies for breeds grew where owners met to discuss the strengths and weaknesses of particular dogs in an effort to improve breeding. The Phylax Society was formed in 1891 as the first formal club, although it only lasted about three years. However, this first German shepherd club planted the seeds for future German shepherds societies to emerge. Captain Max von Stephanitz is recognized as the father of the German shepherd breed. Admiring the breed's fine qualities of strength, intelligence and other assets, von Stephanitz visited a dog show in 1899 in Karlsruhe, Germany. Von Stephanitz not only bought a dog but also created a society. This marked the German shepherd as a specific breed. 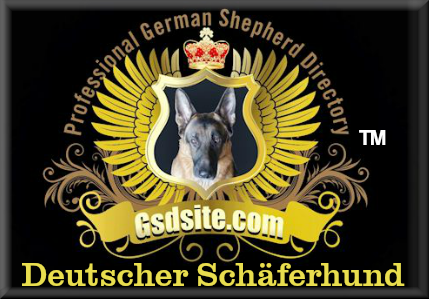 The original name of "Deutsche Schaferhund" is a translation meaning "German shepherd dog." The German shepherd was first used by the government in World War I. Besides serving as messenger dogs, the breed proved to be excellent in rescuing and guarding. American servicemen and others from the United Kingdom and the Commonwealth witnessed the bravery of the breed, its steadfastness and intelligence. They took various stories about these dogs back home. This led to many servicemen buying German shepherds as personal pets following their military careers. At the close of World War II, the breed changed its name to the Alsatian Wolf Dog, from the area known as Alsace-Lorraine of the German-French border. Because the dog is related to the wolf, this caused unfounded criticism of its hypothetical treachery and intensity. However, the breed is easily trainable. Later the tag of "Wolf Dog" was dropped, fearing the label of "wolf " might create discrimination against the breed. The name was changed back to German shepherd in 1977, after several campaigns by breeders. It continues to be known by this name in America, Australia and most other countries. The modern breed has been the target of criticism for veering away from von Stephanitz's original theory that German shepherds should be bred mainly as working dogs. 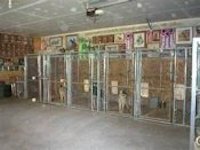 Critics contend that careless breeding has caused defects and diseases. Breeding programs under von Stephanitz were bred out. 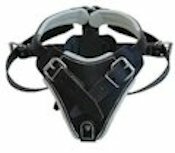 However, modern breeding lacks controls on genetic and breeding problems, including hip dysplasia, temperament and weaknesses. Temperament: How a German Shepherd Behaves. German Shepherd puppies are alert, curious, confident, and eager to please. They are an obedient breed, courageous, loyal and brave. They learn quickly, love their human companions, and are protective and generally wary of strangers. 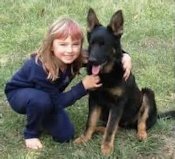 When properly trained and socialized from a young age, German Shepherds can be good with all members of the family - human, canine and non-canine. 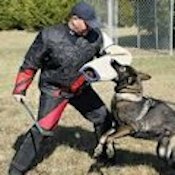 Strengths and Skills: What German Shepherds Do Best. 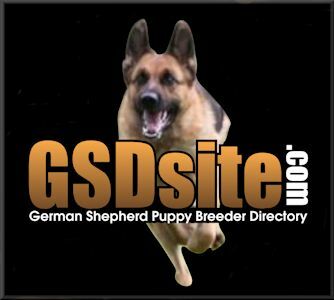 German Shepherds are working dogs belonging to the Herding group. They have strong inherent skills and are extremely intelligent. This obedient breed is eager to learn and makes an excellent family companion, guard dog, and service animal. 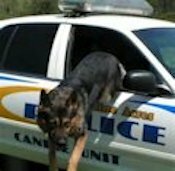 They have long been used in military activities, search and rescue operations, and as police dogs. 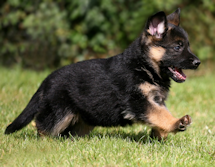 German Shepherds have strong tracking abilities and are one of the most trainable breeds. Care and Training: The Best Environment for the German Shepherd German Shepherd puppies can live well in apartments if given enough daily exercise, including frequent walks and plenty of play and free run time, but they do best when they have a dedicated fenced yard in which to expend energy. They require consistent leadership and obedience training early in life to illicit optimum behavioral traits. 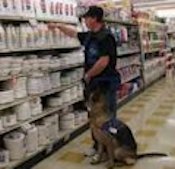 These intelligent and confident dogs need challenging activities and inventive play or task-oriented training to remain healthy, mentally and physically. German Shepherds are somewhat heavy shedders, requiring daily brushing.